Yaba Badoe's The Art of Ama Ata Aidoo is near completion after two years of fundraising, negotiation and filming. An Indiegogo crowdfunding has been launched to raise $45,000. The documentary, The Art of Ama Ata Aidoo, explores the artistic contribution of one of Africa’s foremost woman writers, a trailblazer for an entire generation of exciting new talent, among them the internationally acclaimed Nigerian writer, Chimamanda Adichie. The film follows Aidoo over the course of a year during which she travels home to her ancestral village in the Central Region of Ghana and launches her latest collection of short stories, Diplomatic Pounds, in Accra. 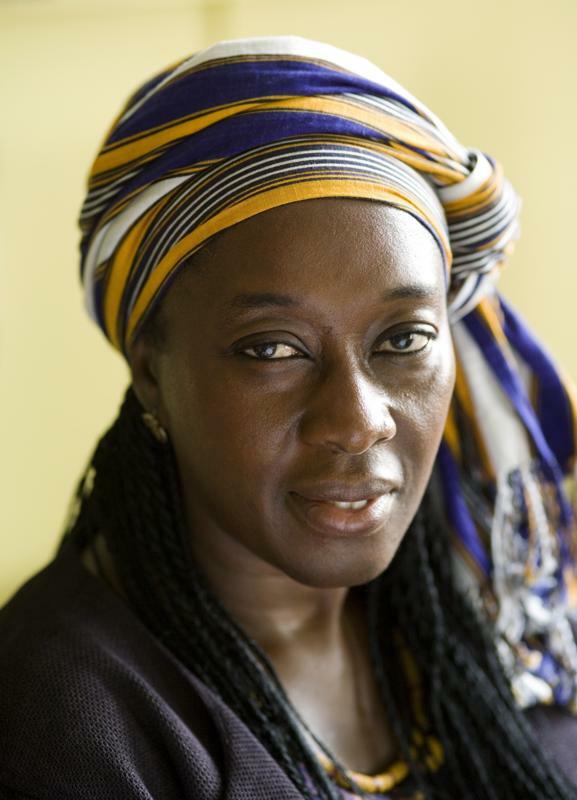 Director/Producer, Yaba Badoe is a BBC-trained, award-winning documentary film maker and writer with many years experience in broadcast television. She has made arts and culture based documentaries for the main terrestrial channels in the UK. In 2003 she directed a one hour documentary about the life and work of Nobel Laureate, Toni Morrison, for BBC4. 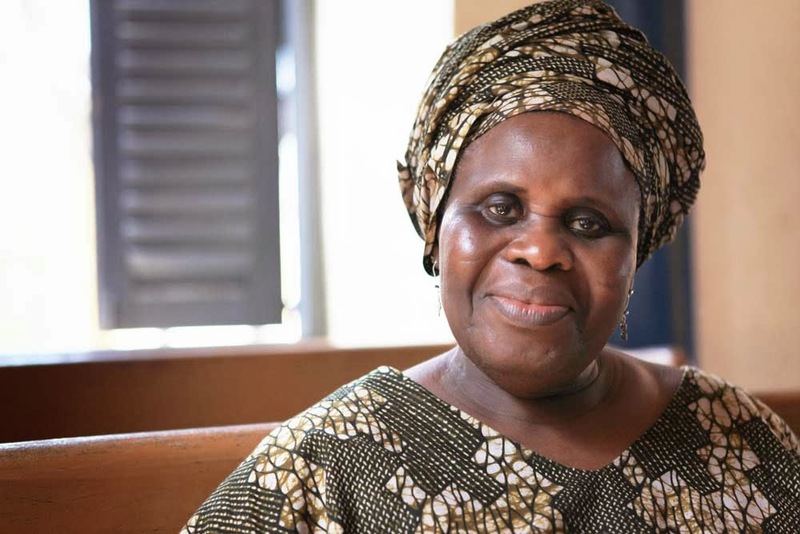 Her latest film, The Witches of Gambaga (Fadoa Films, 2010), won the 2010 Best Documentary Award at the Black International Film Festival and 2nd Prize, Documentaries at FESPACO 2011.